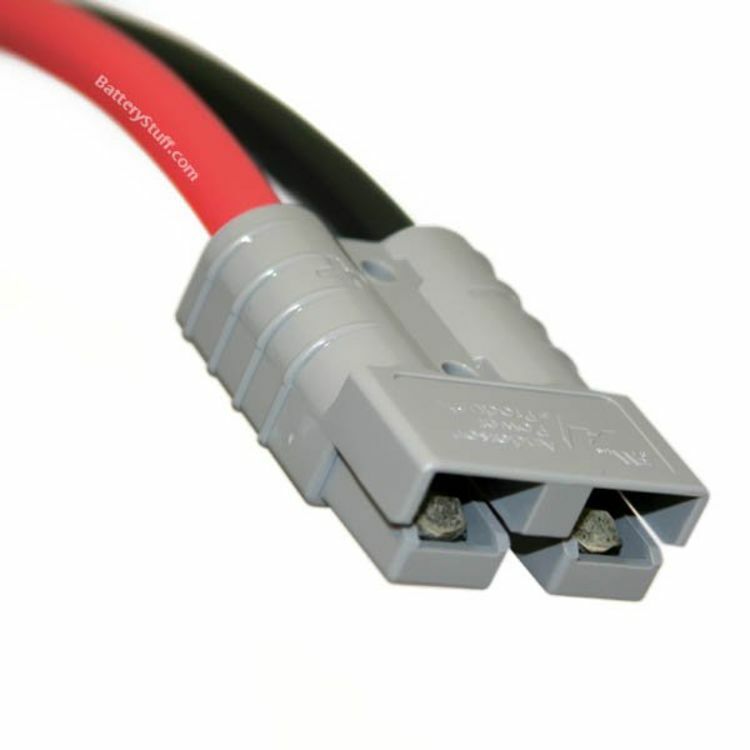 The 6ga4PPSB is a lead cable set using 6 gauge copper wire and Power Pole adapters on one end and a gray Anderson 50 Amp SB on the other for mating connection. The cable is 4 feet long and will manage up to 75 Amps DC. 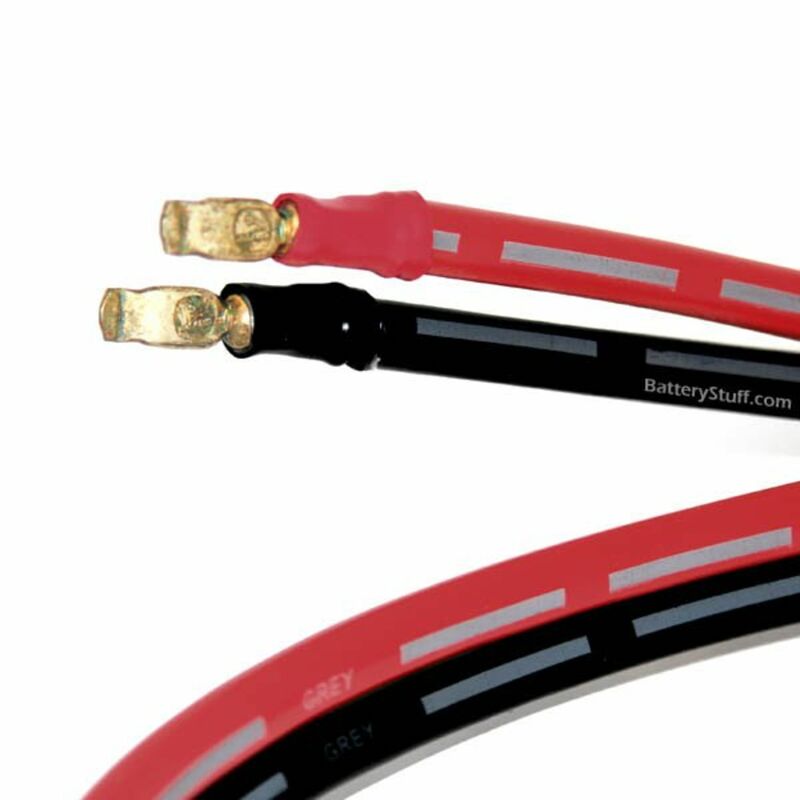 We recommend using a battery charger that supports to SB/SB connection. This will allow you to easily and quickly disconnect charger from the battery set. 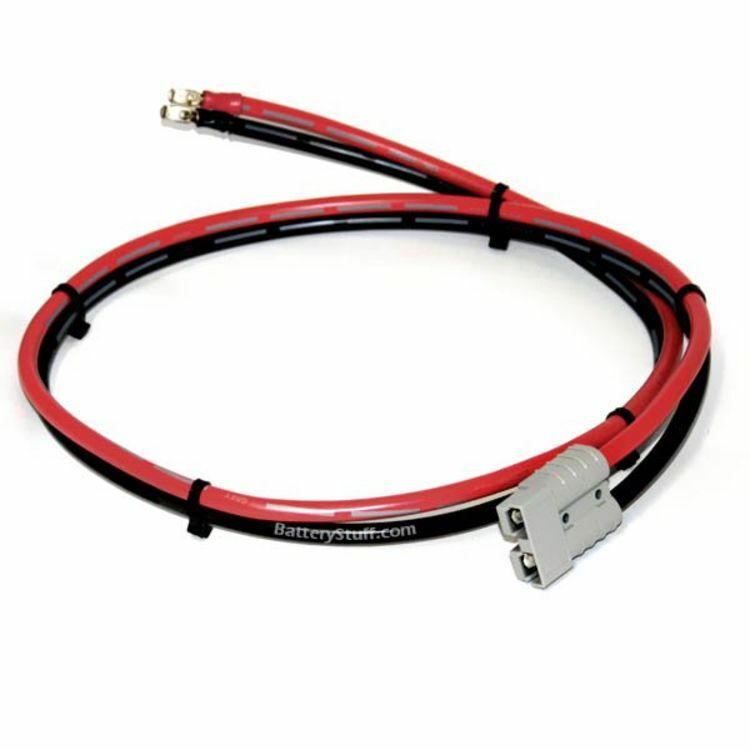 Custom length cables available upon request. Do you own the 6ga4PPSB? Please, tell us what you think about it. It helps us provide you with better products. Please note that it may take up to 72 hours for your review to appear.